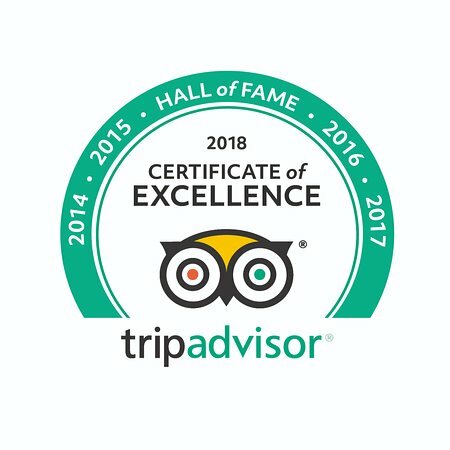 Roll out the Red Carpet, Cue the Dolphin Fanfare, we have earned our 6th Certificate of Excellence in a row and been inducted into the coveted Trip Advisor Hall of Fame!!! 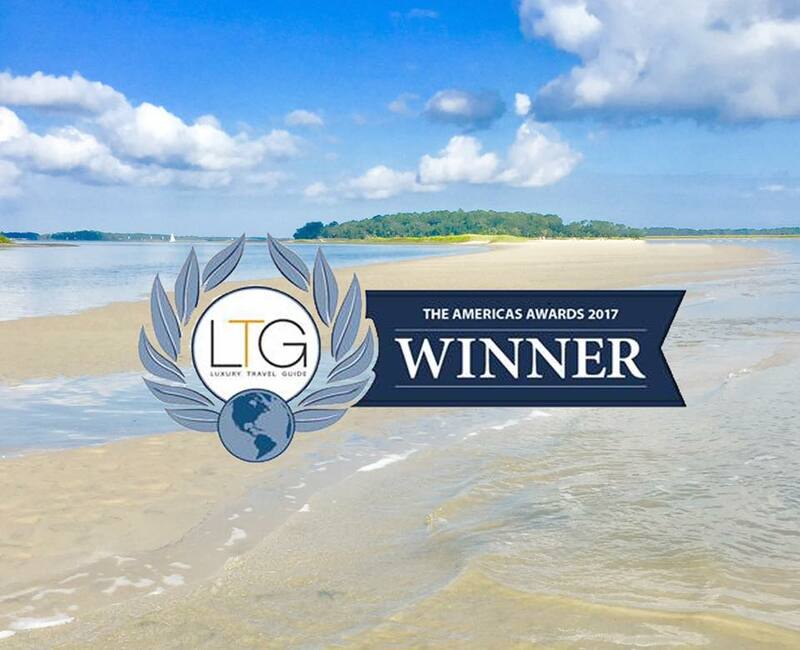 This unique accolade is granted only to qualified businesses that have earned the Trip Advisor Certificate of Excellence the past 5 consecutive years. Only 10% of Trip Advisor businesses receive this prestigious title for demonstrating superior customer experiences over an extended period of time. There is no better seal of approval than being recognized by our customers. As a small family-owned business, we take great pride in providing the most consistent and personalized service to all of our guests. Words are not enough to express how grateful we are for your loyalty and allowing us to share in your memories. These awards are earned by the efforts of guests like you who take their time to share their experiences with others and spread the love of adventure.